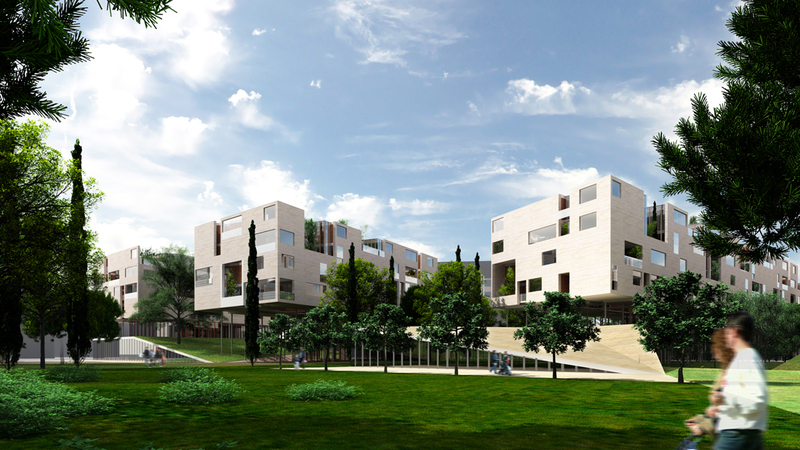 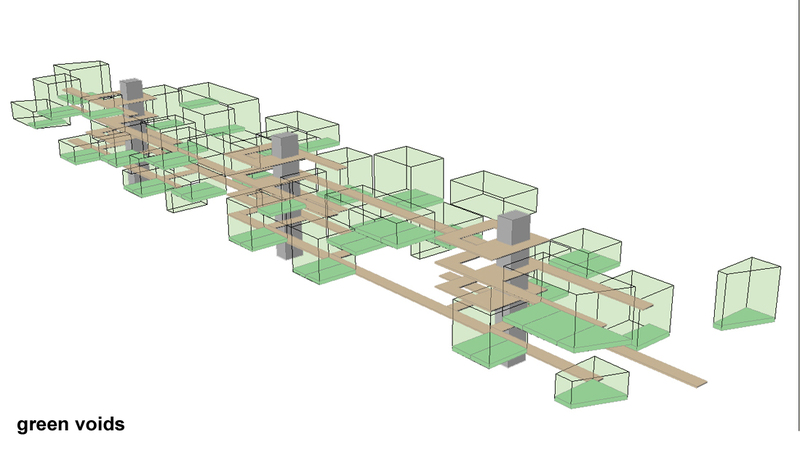 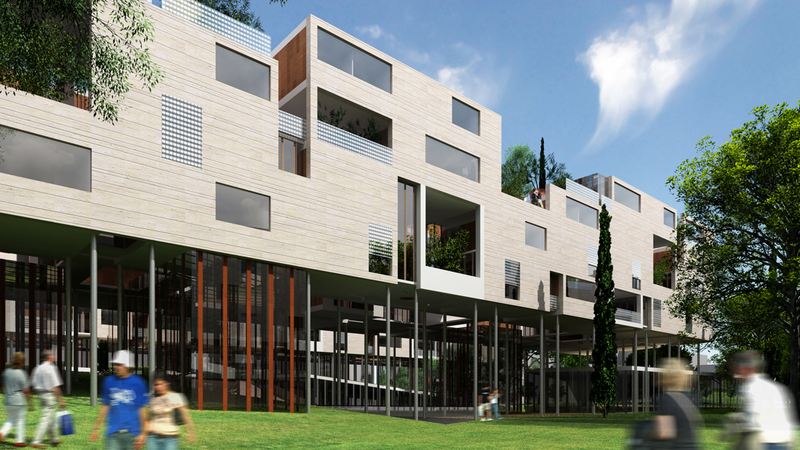 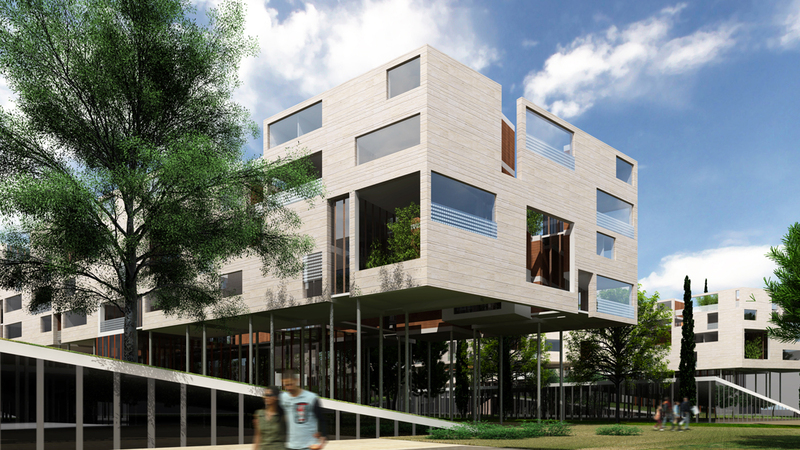 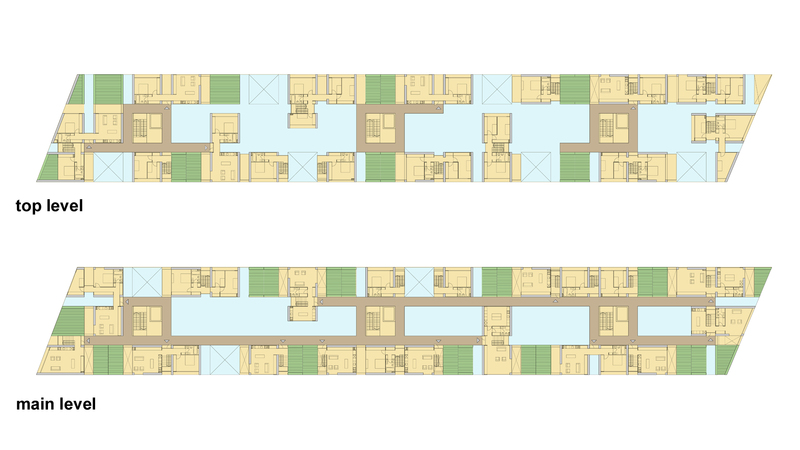 Competition entry for a large housing development in the Vittoria district in Rome. 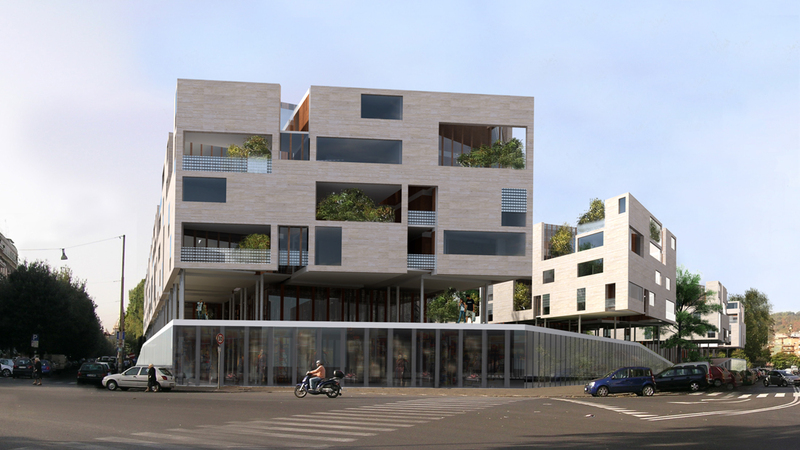 The project is bast on a grid structure in which both apartments as well void-green spaces with small courtyards are positioned. 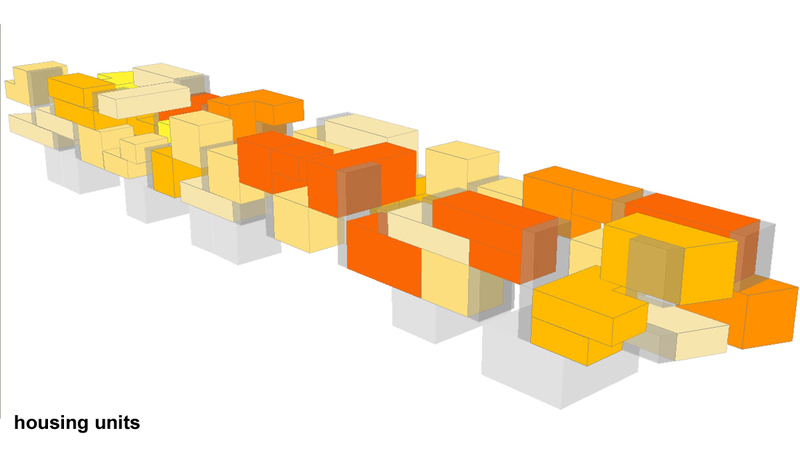 In this way the volumes are not solid building but ‘polyvalent social sponges’.